The next generation of entrepreneurs at the University of Nevada Las Vegas’ Lee Business School is learning to work at a global level. 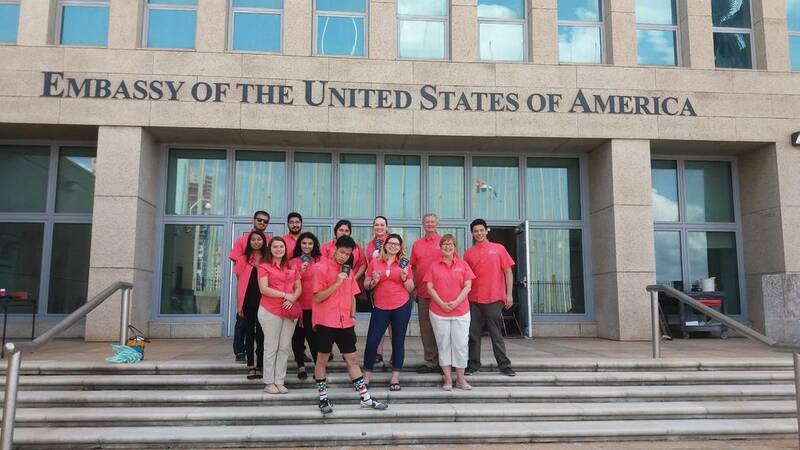 In May, students from the school’s Global Entrepreneurship Experience program, for students interested in entrepreneurship on a global scale, traveled to Cuba for a 10-day experience — the first time UNLV has sent students to the country. The group of 14, which included faculty and students from an array of majors — the minor isn’t restricted to the business school — learned about the country’s business structures and entrepreneurship, culture and how that intersects with its political system. The students traveled to several areas on the island country: Havana, Vinales, an agricultural area, Cienfuegos and Trinidad. The group also traveled to Varadero, a big beach resort town. Runge said she wanted students to compare and contrast how things are done in Las Vegas with Cuba during the trip. The GEE minor is a four-year program, with the third year focusing on international entrepreneurship. 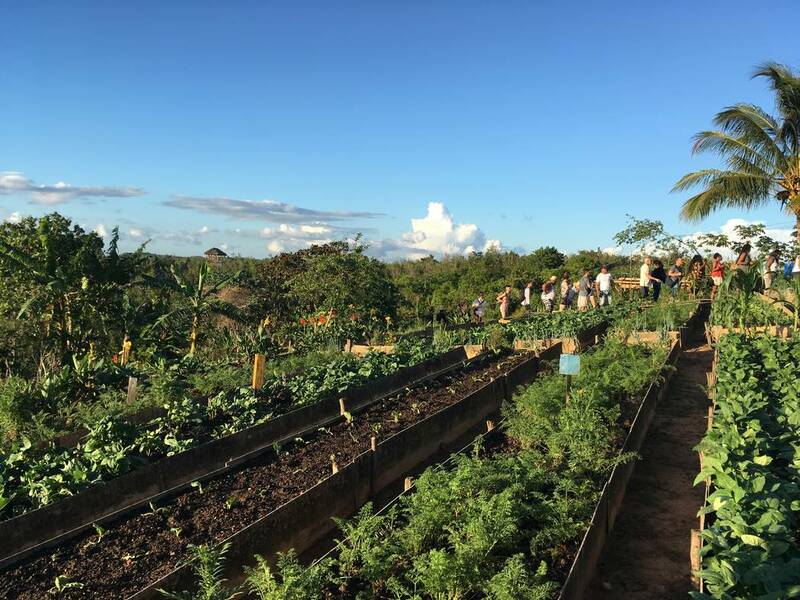 At the end of the third year is when students focus on global studies in entrepreneurship and get to travel to that year’s destination — this year being Cuba. The program is in its fifth season. Past groups have traveled to Poland, Panama and Costa Rica, twice. This year’s trip was possible, in part, due to improved relations between the U.S. and Cuba. 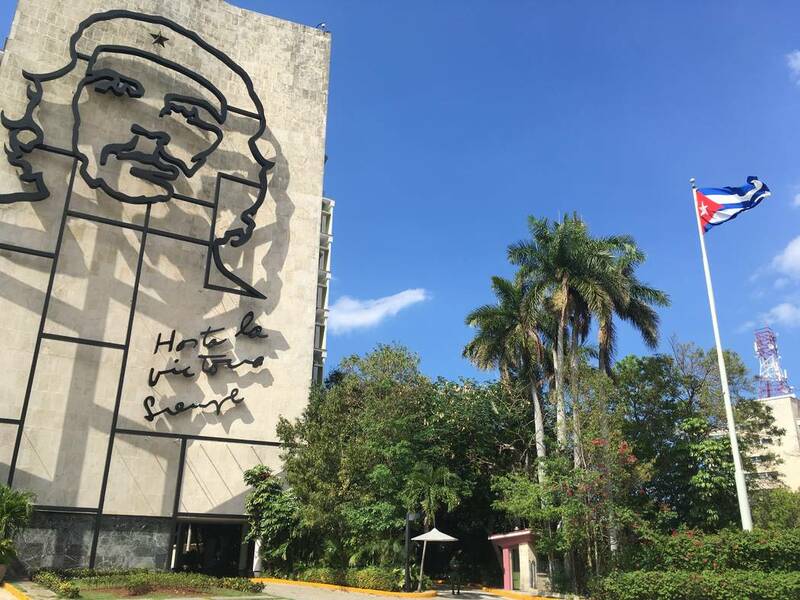 During the years of the Obama administration, relations between the U.S. and Cuba were becoming more normalized — allowing for “people-to-people” educational trips. Policies on business transactions between the two nations were also loosened. 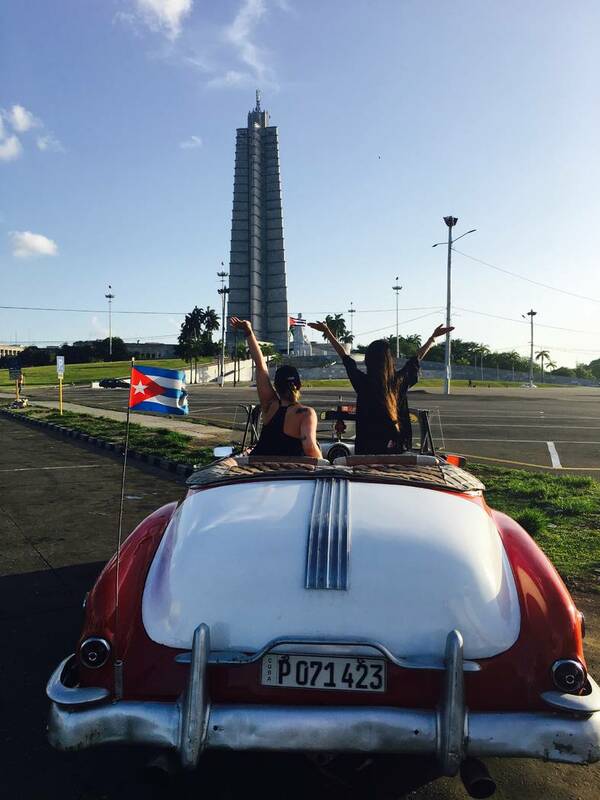 The updated policies, which were in place since the early 1960s, allowed individual Americans to travel to the country, though trips still had to include educational exchange activities, which also involve interaction with the Cuban people. Prior to the new policies, only large educational groups were permitted to travel there. President Donald Trump’s policies might reverse some of those policies set in place by the Obama administration — mostly on travel to Cuba and U.S. business ventures there, according to a report in USA Today. Travel to Cuba has been a boon for the island country, and the country’s government is planning a large-scale expansion of its resort options. Government officials in Cuba are expecting the number of travelers to rise from 3.5 million in 2015 to more than 10 million in 2030, according to a report from the Brookings Institute, a Washington, D.C. think tank. And that number doesn’t include 5 million cruise passengers. That could bring an estimated $10 billion in foreign exchange revenue compared to $3 billion today, the December 2016 report said. Jailene Vazquez, a hospitality major, said it was “really interesting to see how big the tourism industry is over there and how much of an impact it has on Cuba,” before heading off to the country. 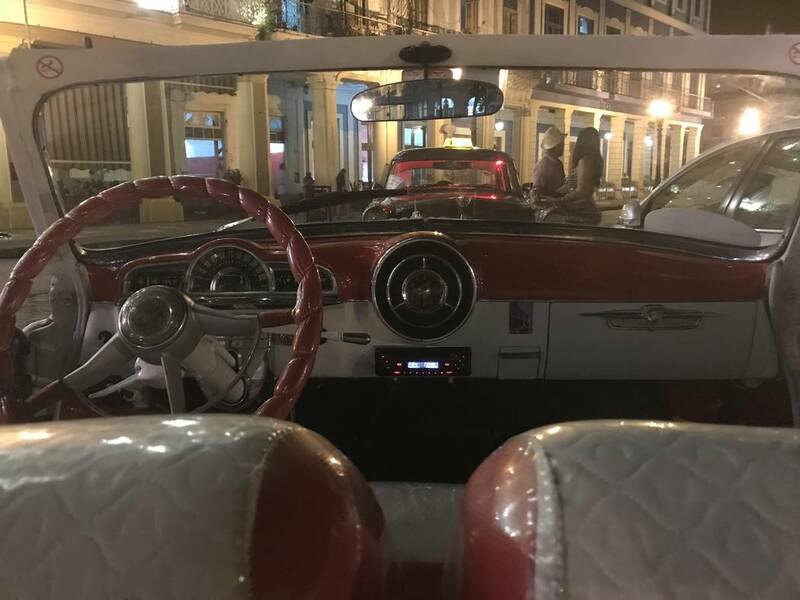 After returning, Vazquez said she saw a high level of entrepreneurship in the Cuban people, with many of them partaking in renting out their homes to tourists. 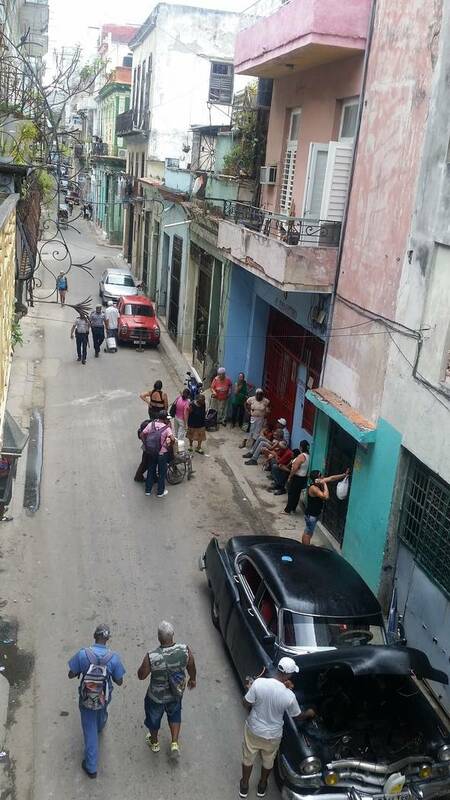 Cubans often use Airbnb and similar websites. The group from UNLV stayed in a private guest house, called casas particulares, or private home, in Cuba. Runge said Cubans renting out their homes is a good example of how entrepreneurship is happening within the framework of regulations set out by Cuba. The sector does play a big role in the local economy in Cuba, with about 22,000 units on the market for rent. The Brookings report estimates that sector includes about 25 percent of the overall lodging for tourism, not only for visitors from the U.S., but also Canada, Europe, Asia and other parts of Latin America. Airbnb has been growing since it came online in 2015 in Cuba. There were 1,000 listings on the website in Cuba in the first two months of the launch. Brookings said there were about 4,000 in the December 2016 report. Entrepreneurship doesn’t always come easily in Cuba. Katelyn Putman, accounting major at UNLV, said the group stopped at several privately owned restaurants to explore how ventures function in the region. Putnam said areas of concern for owners were high taxes and the limited access to restaurant supplies, such as knives or blenders, needed to get the business started, which can also be a long process, she said. Food supplies are also low in Cuba. According to the Brookings report, many hoteliers have complained that one of their biggest problems is securing fresh fruit, vegetables, meat and fish for their restaurants.